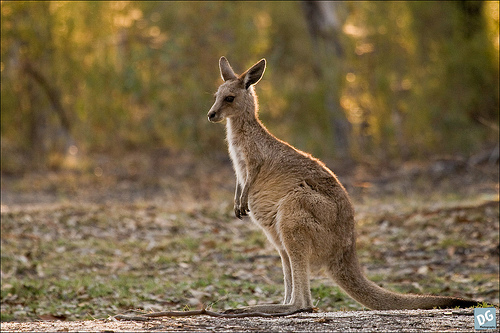 Spring is upon us and to celebrate we’re going to Girraween (Place of Flowers)! We will cover everything from location scouting to visualisation, monitoring weather conditions to looking for the non-obvious as well as practical demonstrations and in-the-field post processing. The day will primarily be about Landscape Photography, but we will include Wildlife Photography if the opportunity arises. 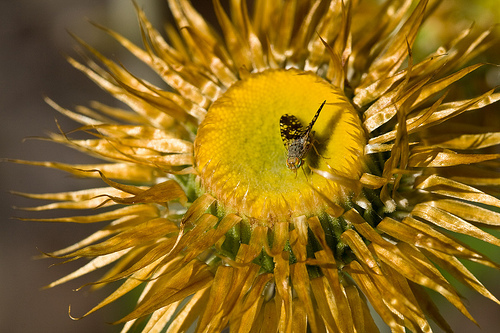 Given that many of the native wildflowers are quite small, Macro Photography will be covered. 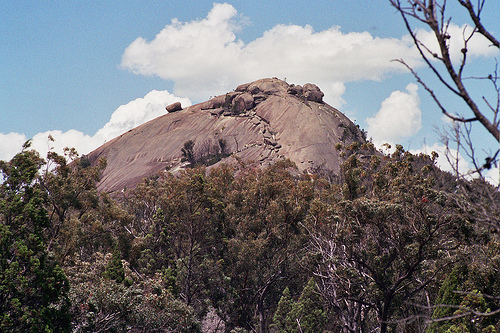 Girraween is littered with huge granite outcrops, several streams and an abundance of native flora and fauna. This Safari is strictly place-limited to two people only. It will involve a lot of walking – attendees should be prepared for this. Depending on the weather, we may indulge in some night landscapes / starfield / star trails photography before heading home. Water and snacks are supplied on-board. Students are required to pack a picnic lunch for themselves, and any snacks while on the ground. We will stop somewhere for dinner on the way home, students to pay for their own meal. Wide (or ultra-wide), Standard and Telephoto lenses and a macro lens if you have one. External Flash units (either standard, macro or ring flashes are acceptable, pop-up flashes don’t work for macro). If you don’t have one, we will have one Canon and one Nikon flash available for use. Polarizing filter, neutral density filters (straight and graduated) if you have them. Good sturdy covered walking shoes, and potentially wet weather gear.